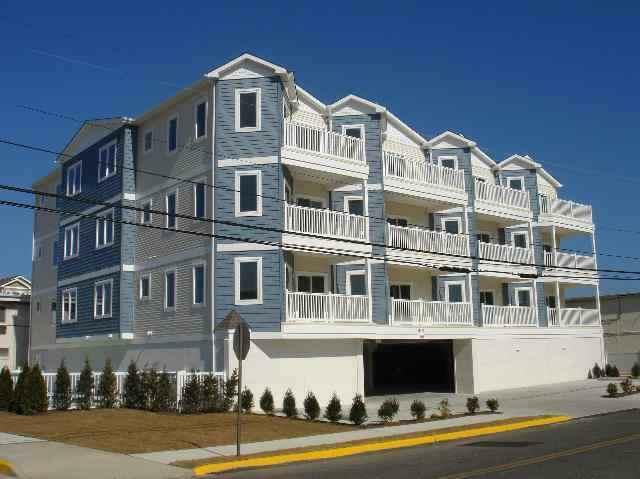 401 EAST STANTON ROAD #204 - TAHITIAN CONDO RENTALS IN WILDWOOD CREST - 3 bedroom, 2 bath located in Wildwood Crest steps from the beach! 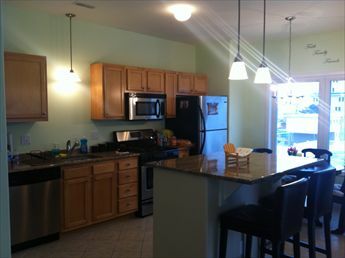 Home offers a fully equipped kitchen with range, fridge, microwave, coffeemaker, disposal, dishwasher, blender, coffeemaker, toaster. 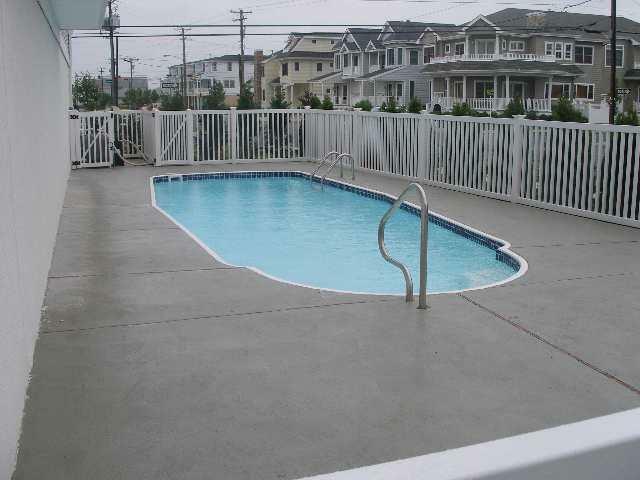 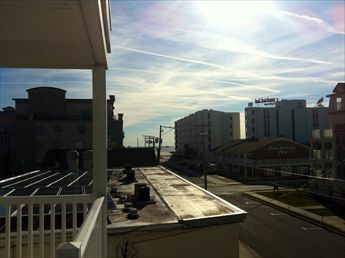 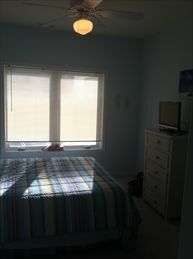 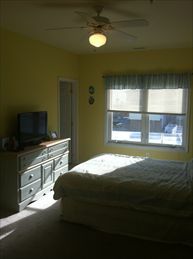 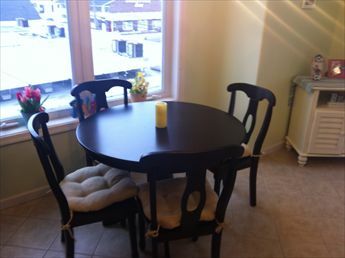 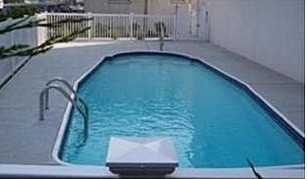 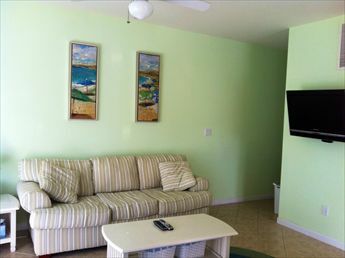 Amenities include central a/c, washer/dryer, grill, wi-fi, pool, and 2 car off street parking. 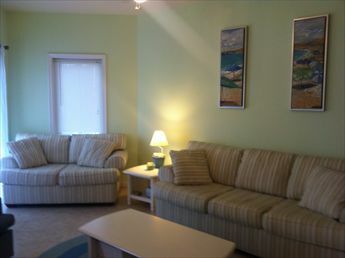 Sleeps 7;2 queen, 2 twin, and day bed.